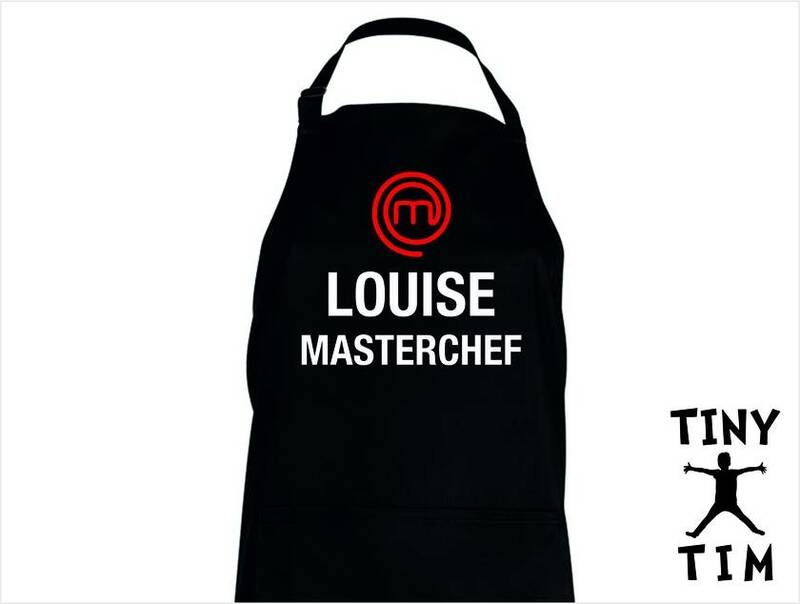 Named - Master Chef Apron - Available In 14 Colours - Custom Printed/Custom Made - By Tiny Tim. 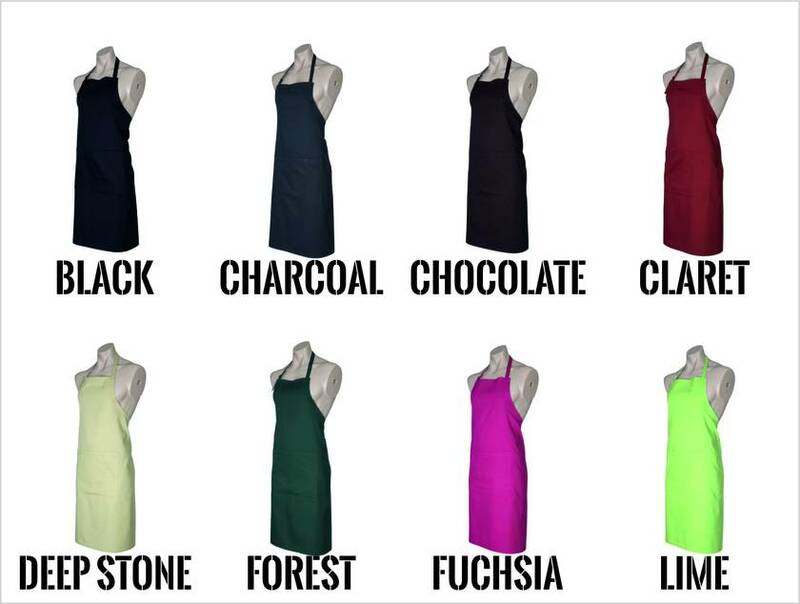 Personalised (Named) Master Chef Apron - Available In 14 Colours. Custom Printed. 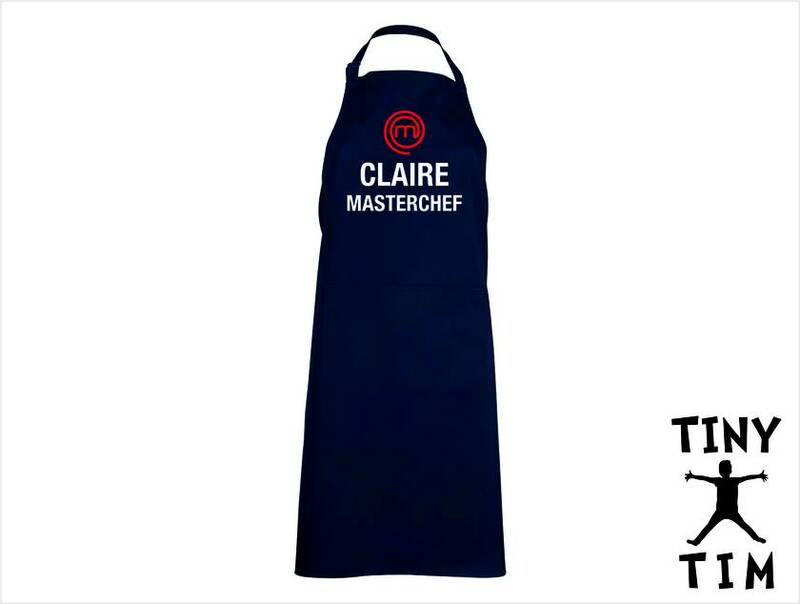 This Named Master Chef Apron is a perfect gift for that special someone who is the Master Chef in their kitchen and those people who just love seeing their name in print! This is apron makes a perfect gift! 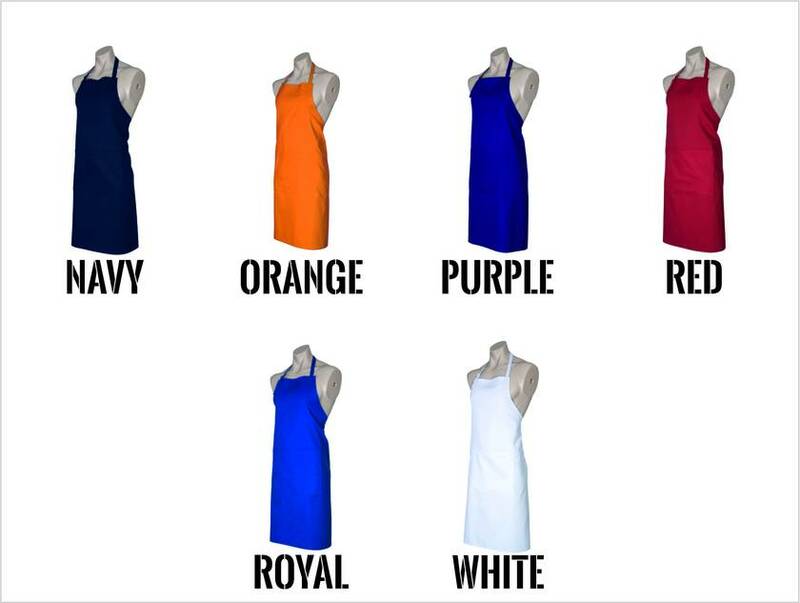 Just Let Us know the Colour of apron you want and the Name you want on it and we will make you a sweet custom apron! INSTRUCTIONS: Please clearly state in the comment box on the checkout page the Colour of the apron and the name you would like on it.